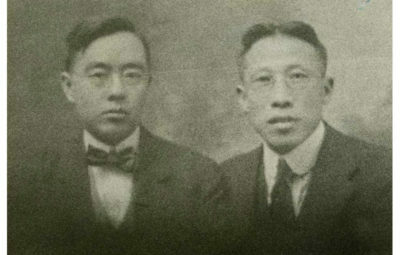 Sohn, Duk-yin: He supported by collecting the Independence movement in Hawaii. 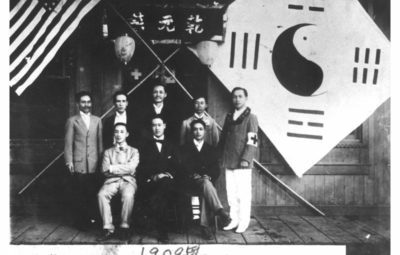 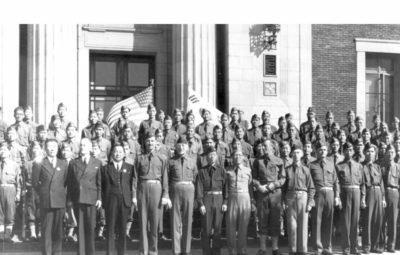 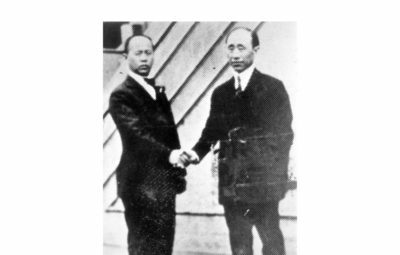 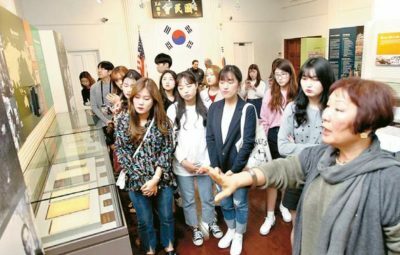 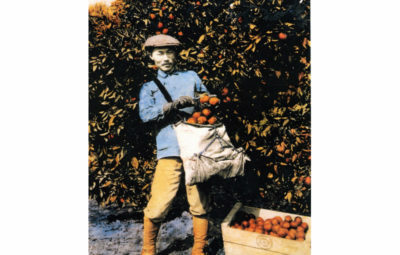 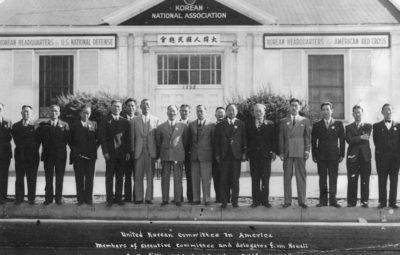 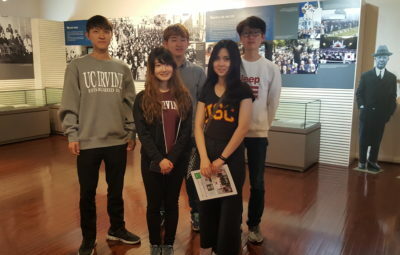 He organized in supporting the independence funds for the Provisional Government in Shanghai with Kim Goo appealed the Koreans for the funds and Korean residents organizations in Hawaii. 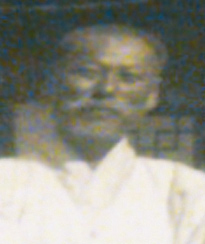 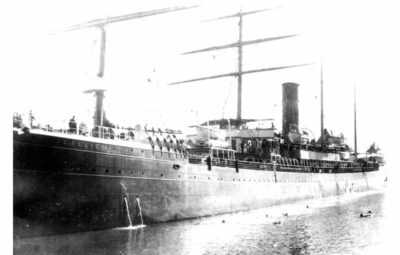 Initially, Sohn went to Mexico as a herbal peddler and once returned to the stateside in Hawaii. 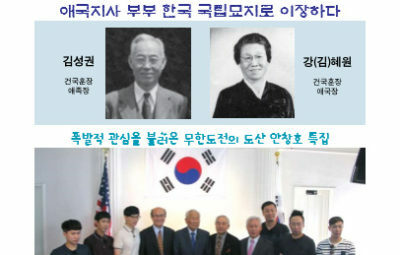 Serving as a vice-president and later as president of the Korean Residents Organization, he did his utmost for the harmony of the Koreans. 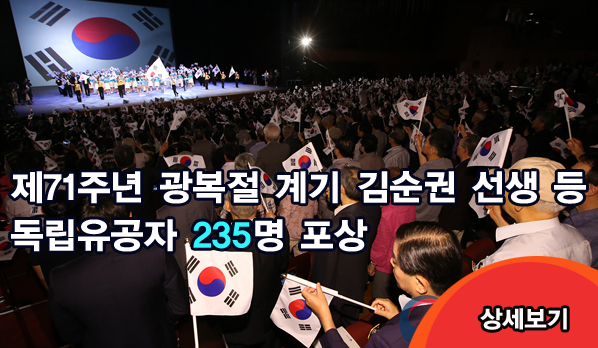 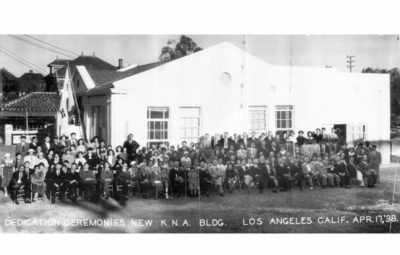 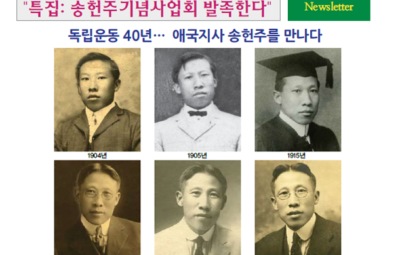 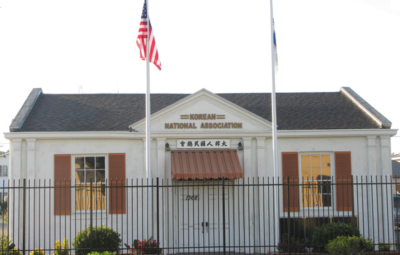 When the Korean National Association was re-organized, he doubled his efforts for the Korean in- dependence movement. 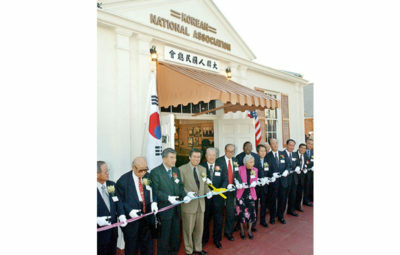 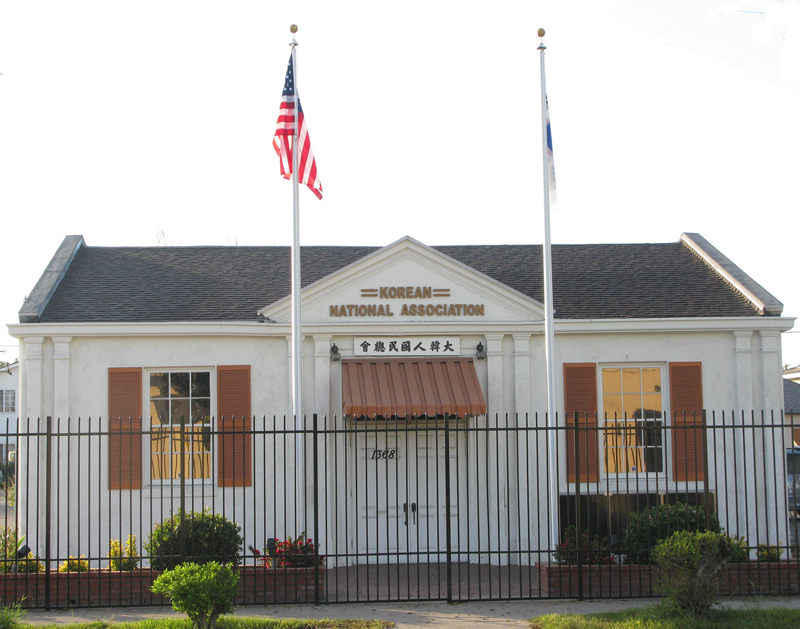 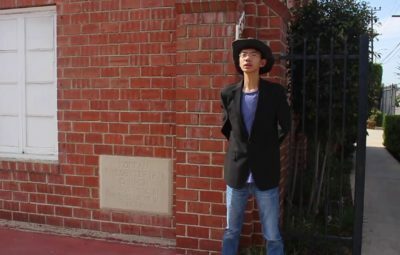 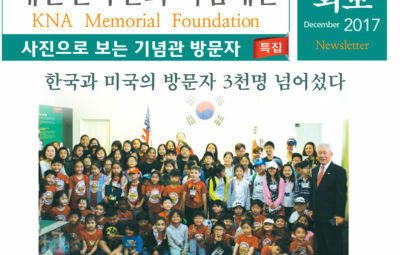 Sohn is the father-in-law of Mary Sohn who served as a Bi-lingual Advisory at the Los Angeles Unified School District. 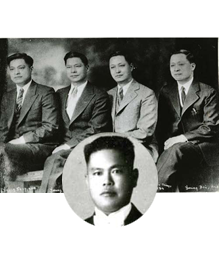 Mary is the older sister of legend- ary Dr. Sammy Lee who passed away in 2016. 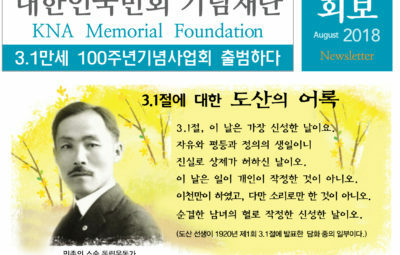 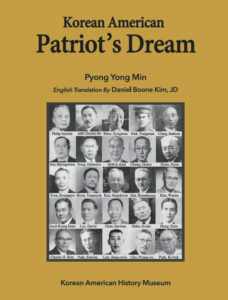 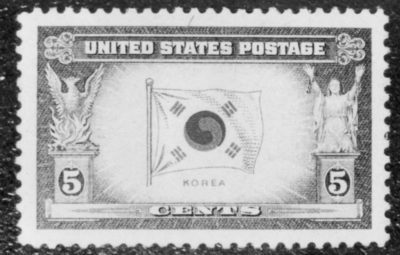 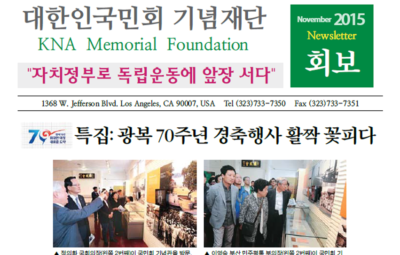 In 1997, the South Korean government posthumously recognized him with the National Foundation Commendation for his service for Korean independence movement.